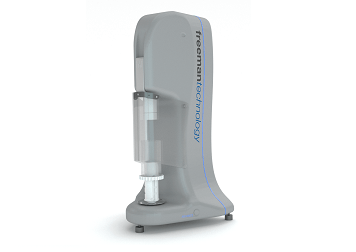 Freeman Technology’s Uniaxial Powder Tester (UPT) is an advanced, stand-alone uniaxial shear tester designed for sensitive, easy and cost-effective powder characterization. The device provides reliable and repeatable measurements, offering a robust and low-cost alternative to conventional powder testing methods. The initial step in uniaxial testing involves the construction of a consolidated powder column. 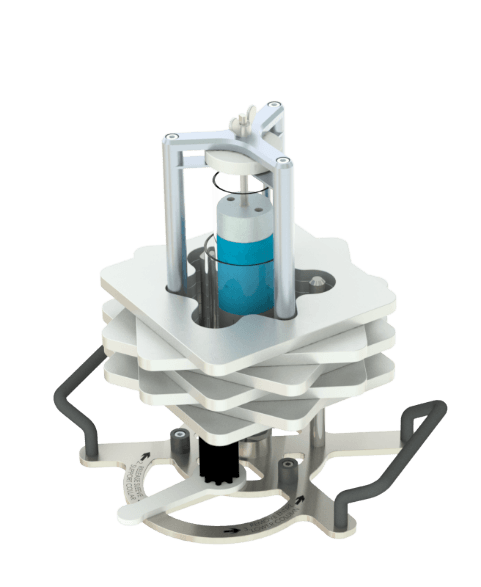 The confining sleeve is then removed to leave a free-standing column of powder which is fractured by the application of a vertical stress, providing a direct measurement of the uniaxial Unconfined Yield Strength (uUYS). This method can be used to assess and rank the flowability of powders. Cohesive powders have comparatively strong inter-particulate forces that encourage the particles to bond together instead of moving easily relative to one another. In non-cohesive powders, however, the tensile forces among the particles are likely to be relatively weak. Uniaxial testing is a direct technique for measuring the uUYS (σc) of powders and determining the associated Flow Function (FF). The offline Consolidation Station allows powder samples to be subjected to a range of environmental conditions, such as elevated temperature and humidity for extended periods under the desired MPS. This allows for the simulation of many industrial processes without occupying instruments for long time periods. At Freeman Technology a team of experts is always available for any immediate scientific and technical support. 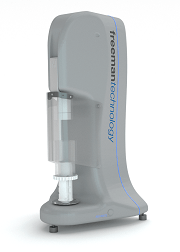 A range of powder testers have been developed by Freeman Technology to match the needs of users and their applications. 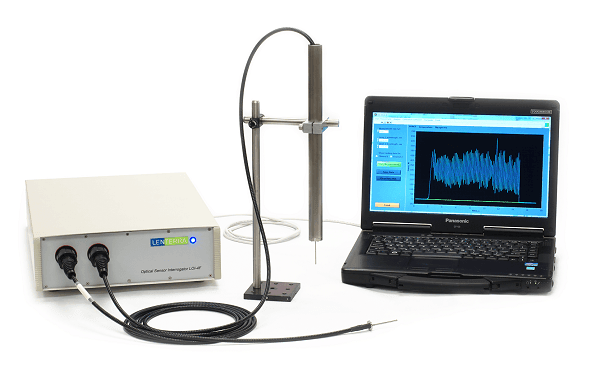 The UPT is a practical and cost-effective method, which provides users with the opportunity to rapidly measure a defined set of parameters. However, the complex nature of powders, and the processes in which they are employed, typically require a more comprehensive understanding of flow properties. This can be achieved with the FT4 Powder Rheometer® - a unique, universal powder tester that quantifies a diverse range of process-relevant properties.